Call us at (602) 667-6222 or click on the link to schedule a pickup. When you schedule, you will be able to select from our 1-Hour, 2-Hour 4-Hour or same day/economy courier service options. Let us know the pickup and delivery location and that’s it! 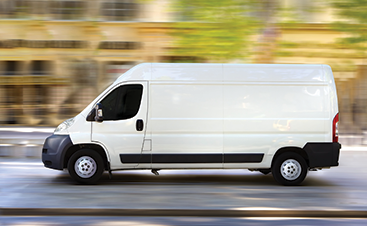 Our flat, competitive rates and 100 percent guarantee means you will save time and money with On Demand Courier. Your package is picked up and delivered within approximately 1 hour. Your package is picked up and delivered within approximately 2 hours. Your package is picked up and delivered within approximately 4 hours. Packages scheduled by 11 am will be delivered by 5 pm the same day. One size doesn't always fit all! Recurring daily, weekly, and custom routes are available upon request to fit all your needs! On Demand Courier serves Phoenix, Arizona-area businesses. Along with your package, our couriers deliver top notch service and reliability. 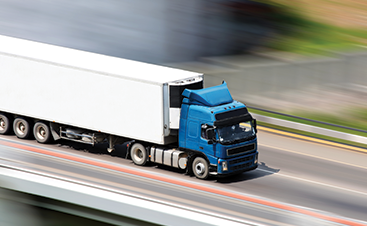 On Demand Courier has implemented today’s most advanced software to dispatch and track all packages and monitor their status to ensure a prompt delivery. But wait, there’s more!